The Nintendo Switch has proved to be a smash hit for Nintendo with the device already sitting at an impressive 7.63 million sales. Its sales have been so impressive that Nintendo is currently targeting 14 million sales by the time it turns one-year old in March, which would actually amount to the total lifetime sales of the Nintendo Wii U – it took five-years to reach the same figure. This hasn’t gone unnoticed by game developers that have now started to flock to the new hybrid console as its addressable audience continues to expand. 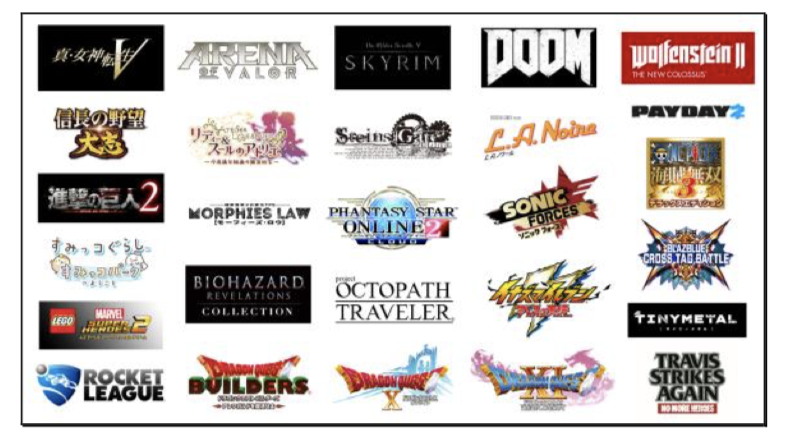 During its conference call, Nintendo President Tatsumi Kimishima revealed that developers writing software of the platform now totals over 300, with games targeted at a wide range of users including children, families, as well as both men and women. Premium titles coming to the platform soon include Skyrim, DOOM, Wolfenstein II. L.A. Noire, Payday 2 and Marvel Lego Super Heroes to are also inbound. Rocket League, popular on both the PS4 and Xbox One, will be coming to the Switch on November 14 helping to bolster the AAA titles available on the platform. 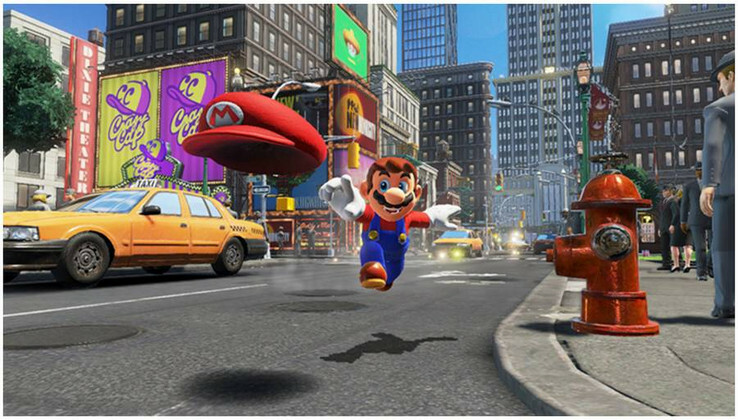 Nintendo also revealed that in the first three days of its release, the just-launched Super Mario Odyssey has already sold over 2 million copies. The latest in the long-running Super Mario franchise has launched to rave reviews with critics calling it an instant classic and a must-play for fans. Although Nintendo has often lagged its competition in processing power, the playability of its titles has been its strength. The Switch is also particularly versatile with users able to play it docked to a TV, on a table, or as a handheld.